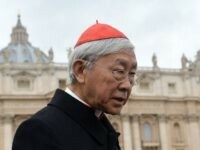 The redoubtable Cardinal Joseph Zen said Thursday that the recently inked deal between the Vatican and China over the naming of bishops spells the “annihilation” of the Church in China. 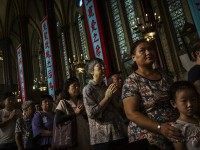 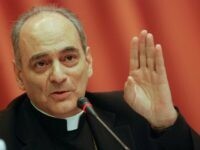 Critics of a new accord between China and the Vatican on the naming of bishop are nothing but a “loud minority” trying to cause trouble, a top Vatican bishop told the Global Times. 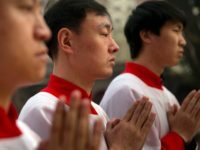 The Vatican announced the signing of a “provisional agreement” with China on the appointment of bishops Saturday, without specifying the terms of the accord. 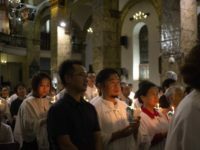 Chinese police arrested Bishop Giuseppe Guo Xijin of Mindong Monday night, just prior to the celebration of Holy Week, the most solemn period in the Christian calendar. 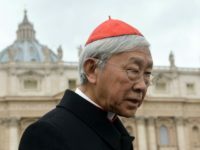 Cardinal Joseph Zen has denounced proponents of an “imminent” accord between China and the Vatican, saying that the Church is setting itself up for a major disaster. 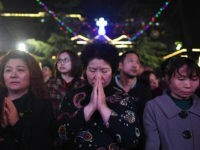 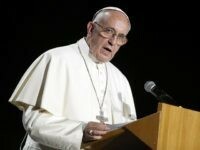 Pope Francis has taken personal responsibility for recent measures taken by Vatican officials in China, which critics have described as a “sell-out” of the Catholic Church. 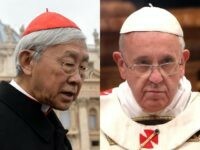 China’s highest ranking prelate, Cardinal Joseph Zen, is urging Pope Francis not to cut a deal with the Chinese government that would undermine the sacrifice and fidelity of members of the underground Catholic Church in the country. 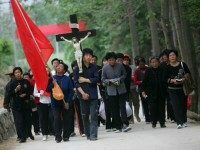 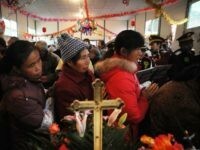 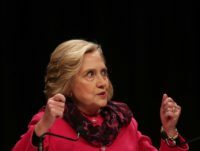 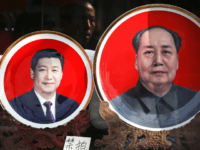 Pope Francis has publicly defended Communist China’s practice of religious liberty, insisting that in China churches are full and religion is freely practiced. 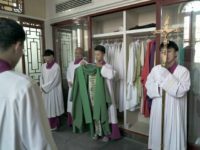 China’s most outspoken Catholic Cardinal has sharply criticized a potential Vatican deal with China’s Communist Party that would cede some Church decision-making to the atheist government. 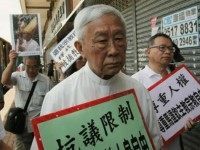 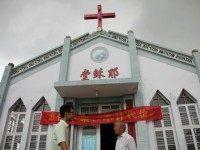 Hong Kong’s emeritus archbishop, Cardinal Joseph Zen, has slammed the Chinese government’s program to demolish rooftop crosses from Christian churches, calling it a “regression” in China’s policy toward religion, reminiscent of Mao’s Cultural Revolution.